Facebook has only been in business for 14 years which is troubling because they haven't had to switch CEOs and they haven't been through severe economic recessions or depressions to see if they can withstand the added pressure. 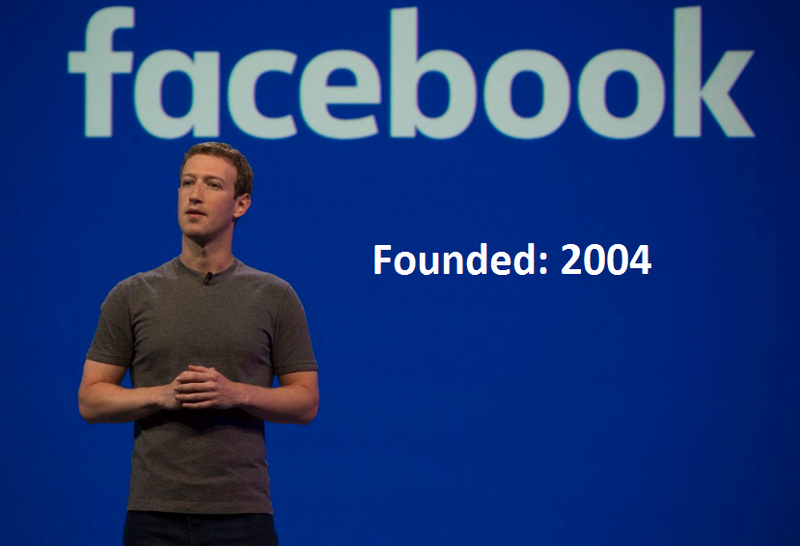 All signs point north and forward for Mark and Facebook but they're still young compared to 100-year-old companies that have not only been through wars, depressions and stock market crashes, but prevailed and prospered afterwards. Facebook hasn't had the chance to prove that they can withstand the added pressure, and let's hope they never have to, but for the companies that have gone through tough times (McDonalds, Coke and Disney) it makes it easier to believe in the next 10 years of progress without thinking about elections, wars and depressions affecting the results. Buy the entire company of Facebook for pocket change; $480 Billion. The income statement is all positive too, going from $3 Billion in net income in 2014, to $3.6 Billion in 2015, to $10 Billion in 2016 and to $15.9 Billion in 2017. Based on the quarterly figures, it appears FB might make $20 Billion in 2018, so we'll base the calculation on their latest and greatest earning power, $20 Billion per year, and continue adding it to the balance sheet to see how long it takes to get our money back. First, we buy FB for $480 Billion ($165/share) and immediately secure $60 Billion on net tangible assets. Think about buying yourself as a company and liquidate everything you have until you're naked on the street. Once you pay off everything as well, how much do you have? Facebook has $60 Billion but it costs $480 Billion to buy them. After 12 years of owning Facebook I'll end up with $300 Billion and still need to wait 14 more years to get my original $480 Billion back. Most investors want to make their money back in 5 years, yielding 20% without compounding, and this investment will take 26 years to get our money back making it a very low rate of return. It's hard to say that net income of $20 Billion is a terrible thing, but it's a small number in comparison to the price tag to buy it. 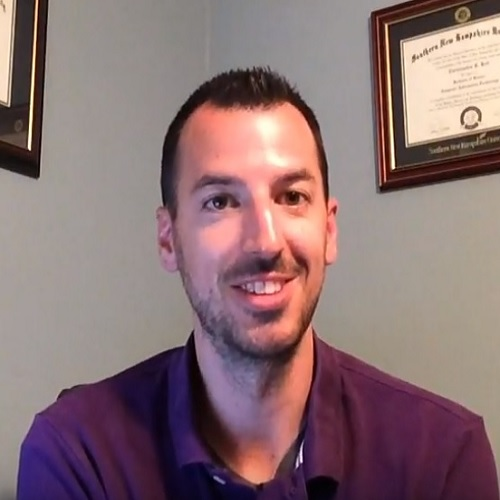 There are 3 things I like to consider when reviewing the cash flow statement for any company which are Dividends Paid, Buy Backs and Net Borrowings. Facebook doesn't pay a dividend and claims they can invest the money better. Perhaps they can, but as a stockholder, I like to get a dividend as a return on my investment rather than simply holding their stock for 5 years and hoping for appreciation. Facebook doesn't buy back any of their shares either, at least they haven't in the last 5 years. When a company buys back their shares with profits it tells you that they think it's an attractive price and that your shares will be worth slightly more. Facebook isn't currently taking on any new debt and they paid off a few hundred million a few years ago. They could use $1 Billion to pay down debt every year, $1 Billion to buy back shares and $1 Billion to give a dividend, but they don't. They make $20 Billion per year and keep it all to buy other technology companies, and such. It doesn't excite me to buy Facebook for an inflated price tag only to get nothing back from them at all. The final reason I wouldn't buy or recommend Facebook stock is that they have $20 Billion of Goodwill on their balance sheet. The equity level is $80 Billion, and the net tangible asset level is $60 Billion because of $20 Billion in Goodwill. This means that Facebook bought a company, or multiple companies, in the past, for $20 Billion more than their book value. That doesn't tell me that they now how to invest their money better. Facebook has only been in business for 14 years and the best way to spend their profits isn't investing more into Facebook, but buying other technology companies for more than their book value? I always subtract the goodwill and intangible assets from the equity on the balance sheet because you can sell it. In conclusion, the only reason to buy Facebook stock is the hope to sell it to someone else for more money. I'd rather invest my money into assets that make annual income, like a dividend from Toyota Motors or a piece of real estate with rental income. I'd rather invest my money into companies that have been in business for much longer than 14 years, where the book value is close to the market capitalization, where the income will return my investment within 5 years and where the company gives out a dividend, buys back shares or pays down debt. 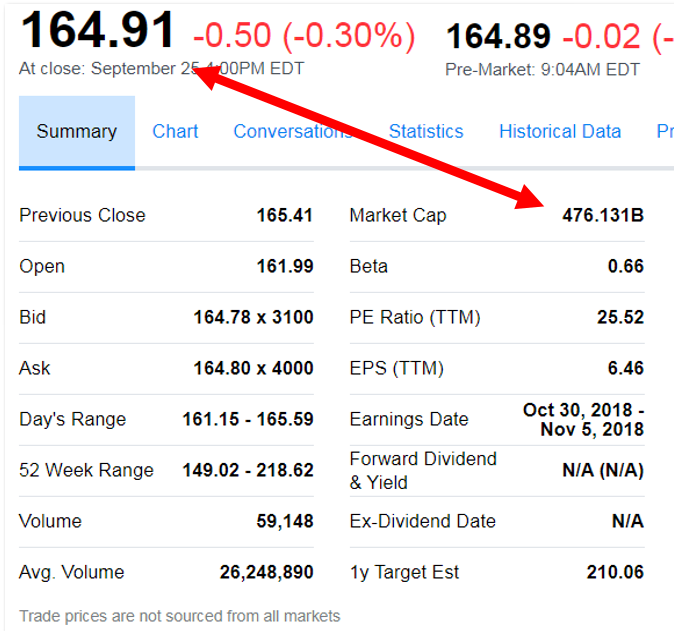 While Facebook has billions and they're making billions per year, the price tag is way too high to give the buyer ($480 Billion) a return on their investment.